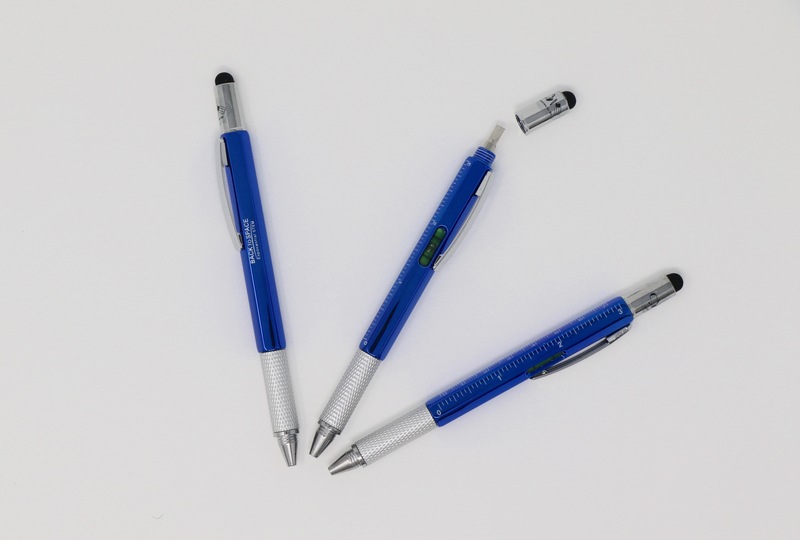 A pen, of course, but also includes a level, two rulers, a stylus, and two types of screwdrivers. 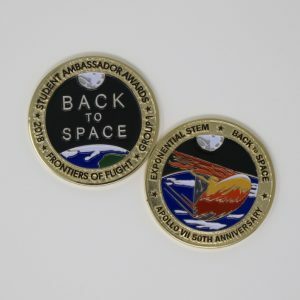 The 8th function? 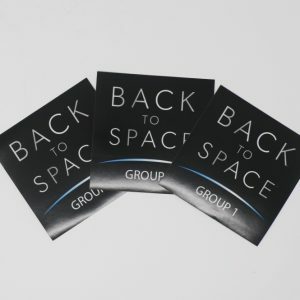 The Back to Space logo. 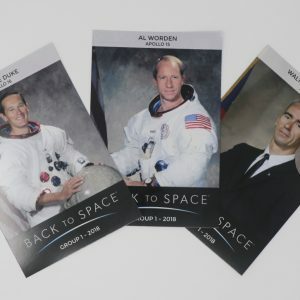 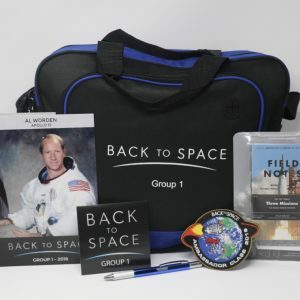 It is a perfect gift for anyone in your life and a great way to be part of the Back to Space community.